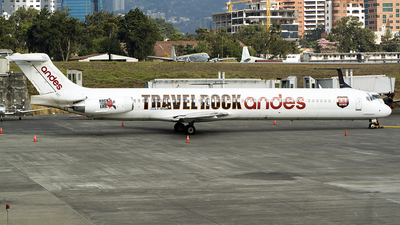 Note: Comming for the concert of Luis Miguel at SJO, "Travel Rock Your Live". 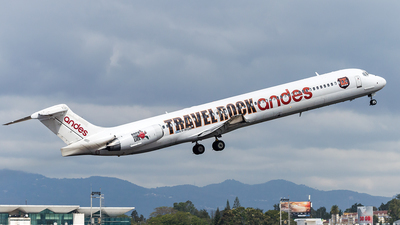 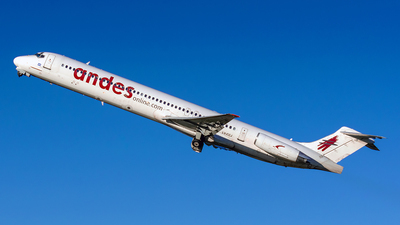 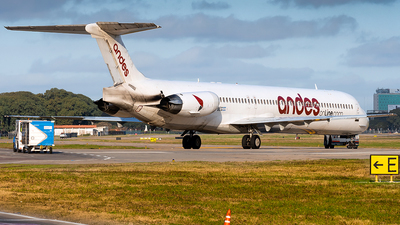 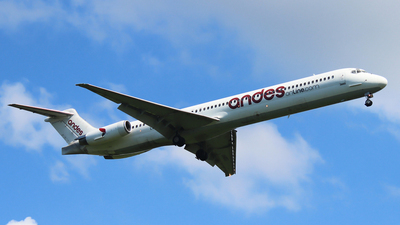 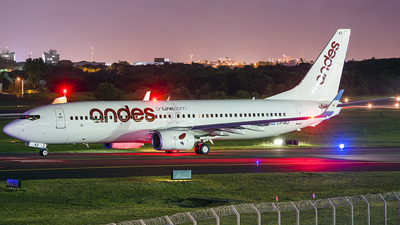 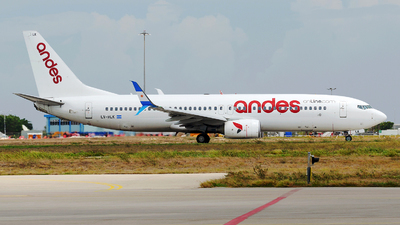 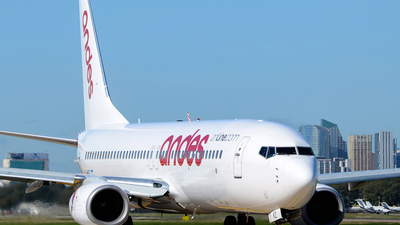 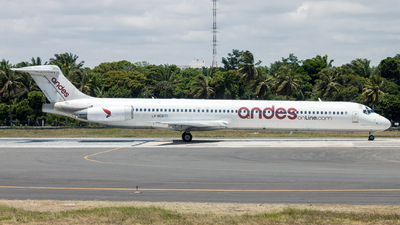 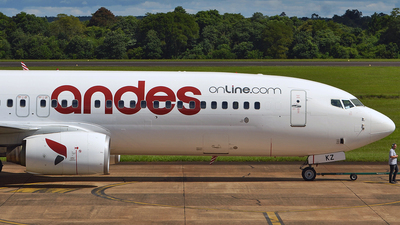 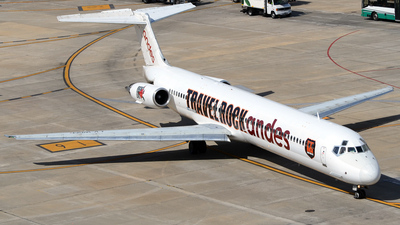 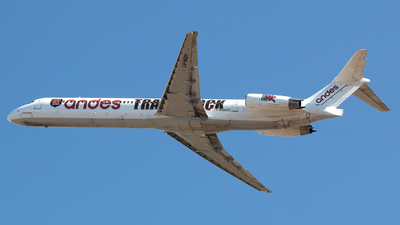 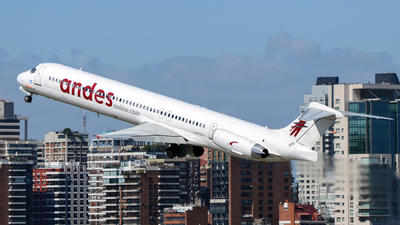 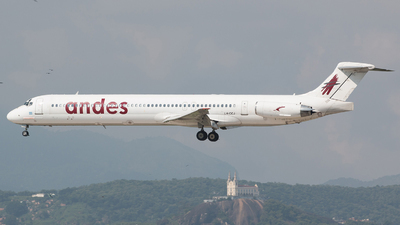 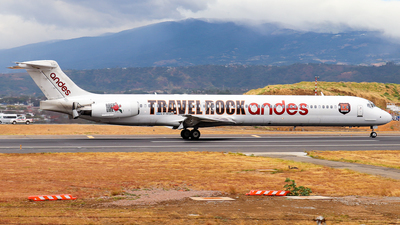 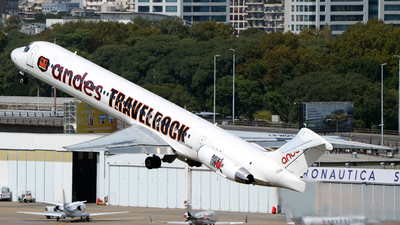 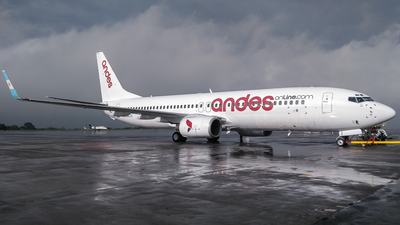 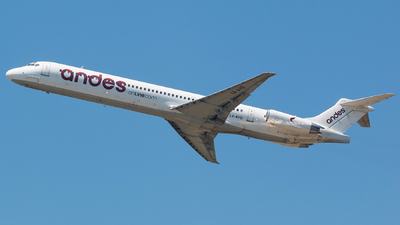 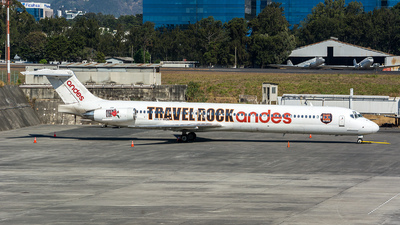 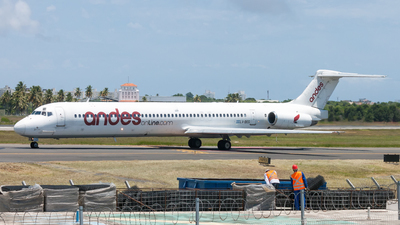 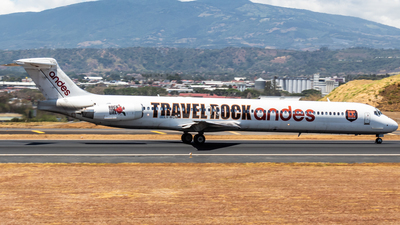 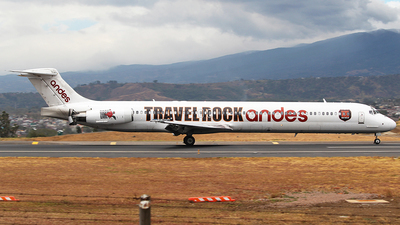 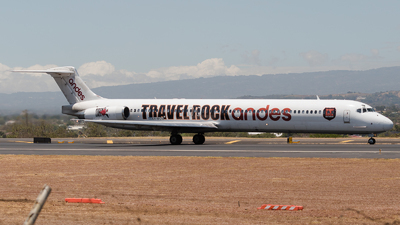 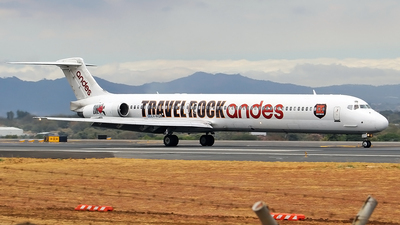 Note: One of the last trips for this plane for the company, before the return to the lessor. 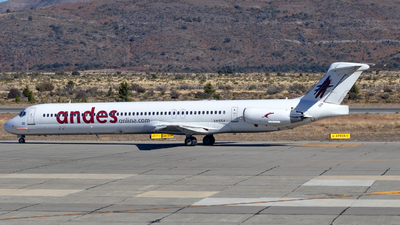 Note: Stored at GYR since GYR 26-10-2018 together with LV-HKZ. 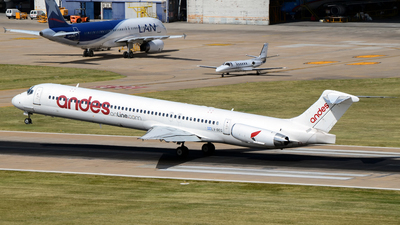 Note: Arriving as charter flight on runway 11. 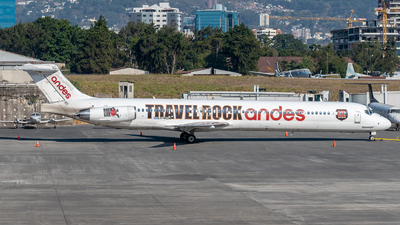 Note: Unusual visitor at the Viracopos Airport. 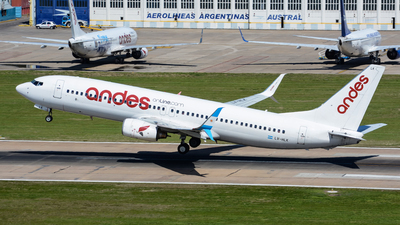 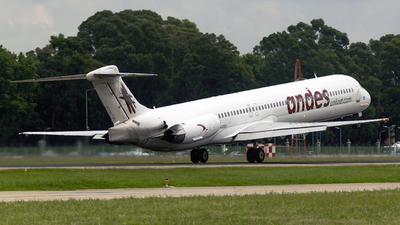 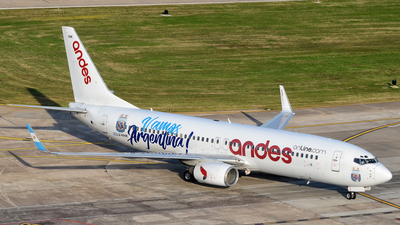 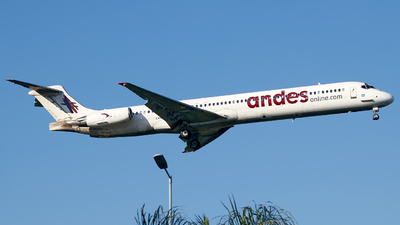 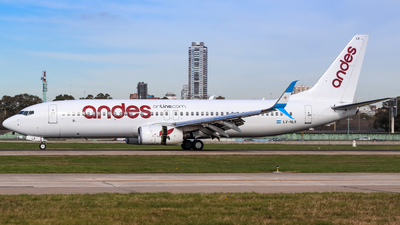 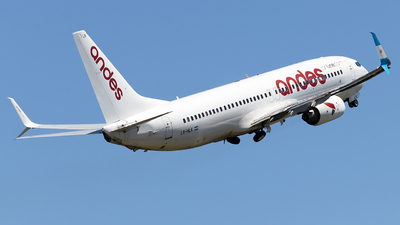 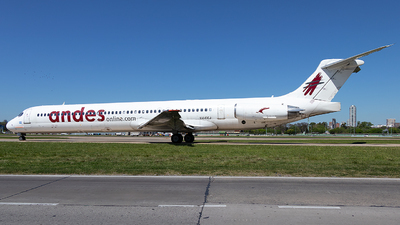 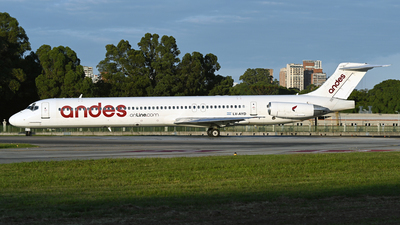 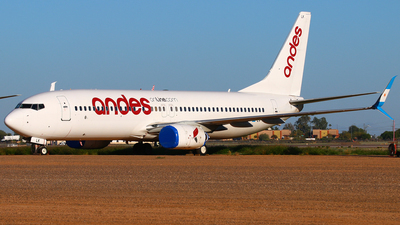 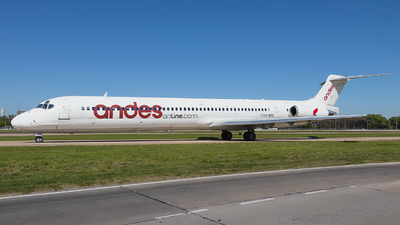 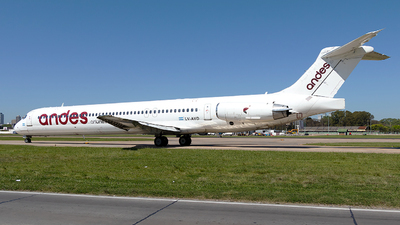 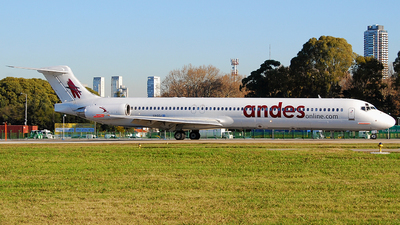 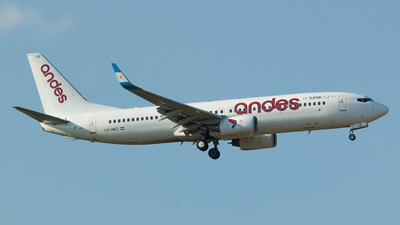 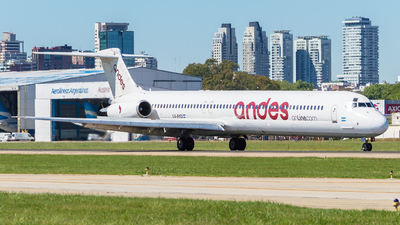 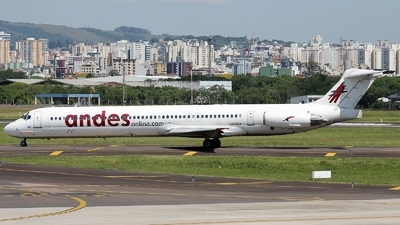 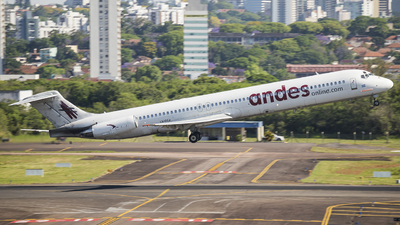 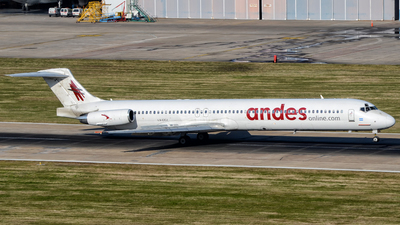 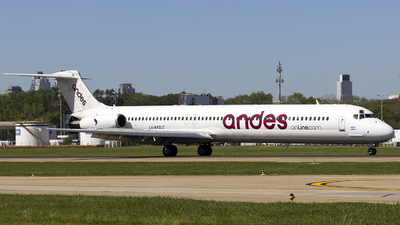 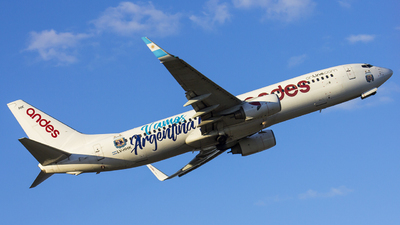 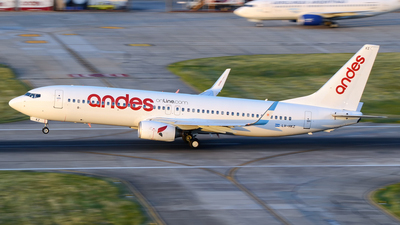 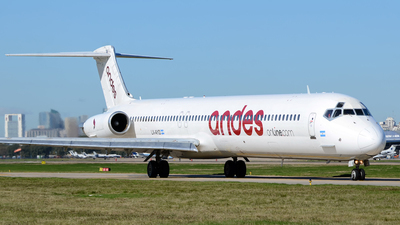 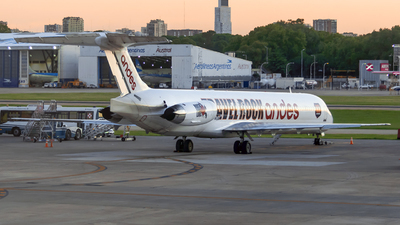 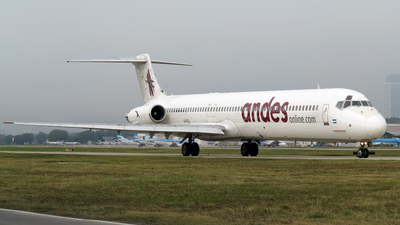 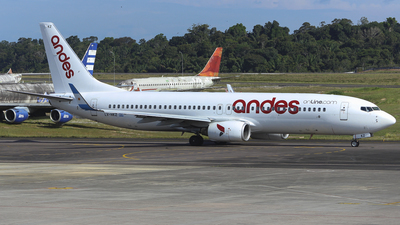 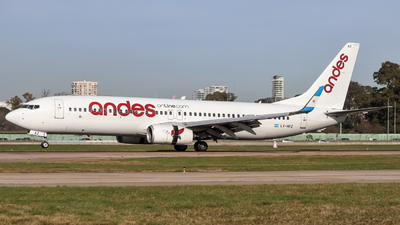 Flight bringing Argentine team to football game in São Paulo.